We talk to former European Tour player and on-course Sky Sports reporter Gary Murphy about Lee Westwood’s win, what’s up with Rory, Tiger, Q-School and who to back at this week’s DP World Tour Championship. 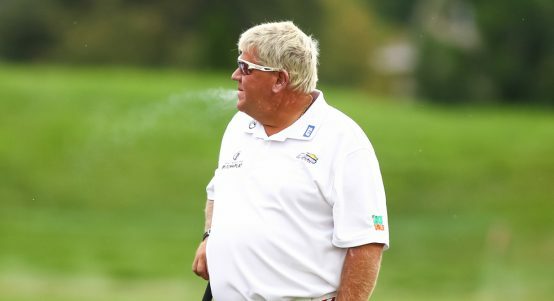 Golf365: Hi Gary. 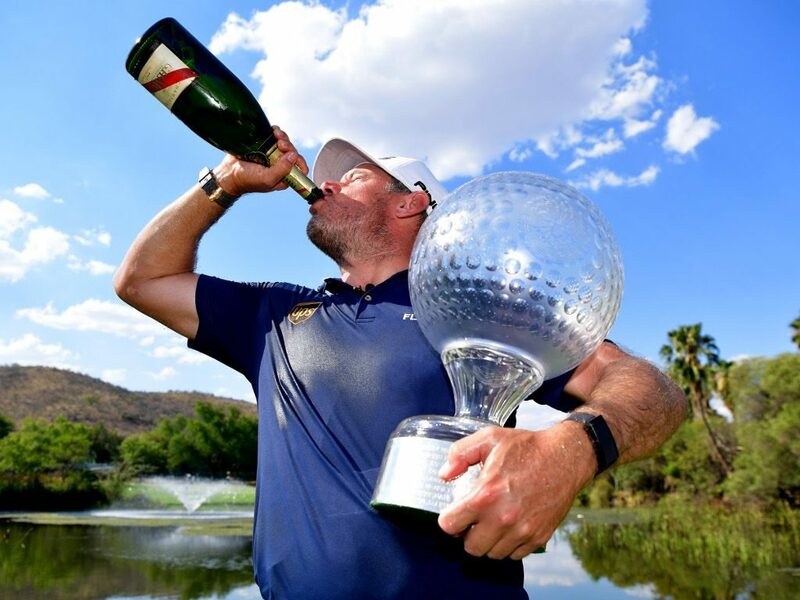 How happy were you to see Lee Westwood end a four-year victory drought at last week’s Nedbank Golf Challenge and did you see it coming? GM: It was fantastic to see Lee return to the winner’s circle. I think he still has a great desire to achieve more in the game and who know this win could be the catalyst to something bigger. I didn’t see it, as I thought he disappointed when he has had chances to win in Mexico and Denmark earlier but I guess the more you are there, the better your chances. But I am really pleased for him. 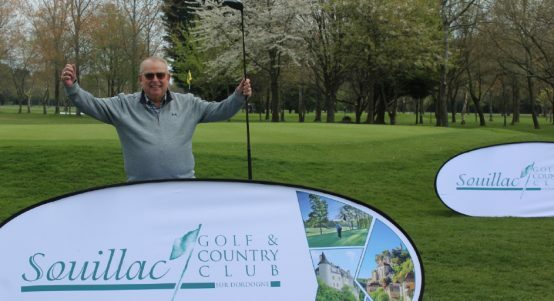 I think the mix of his son Sam and girlfriend Helen on the bag has brought a smile back to his face on the course. 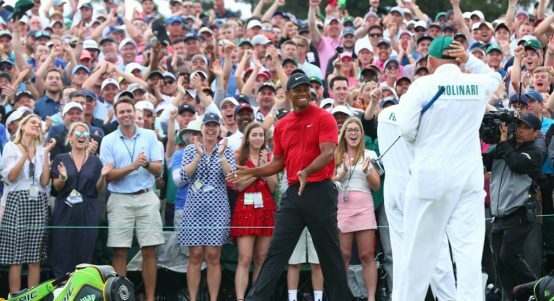 Golf365: What do you expect from Tiger Woods this season after his return to winning ways at September’s Tour Championship? 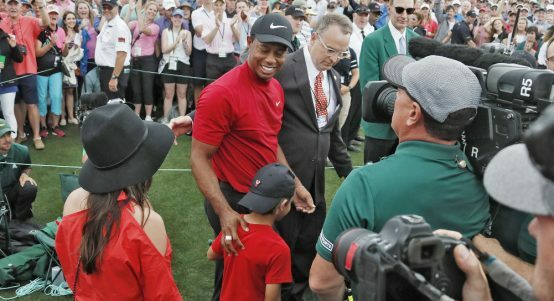 GM: Tiger is an interesting one. It is remarkable to see how quickly he has returned to his 2013 form. 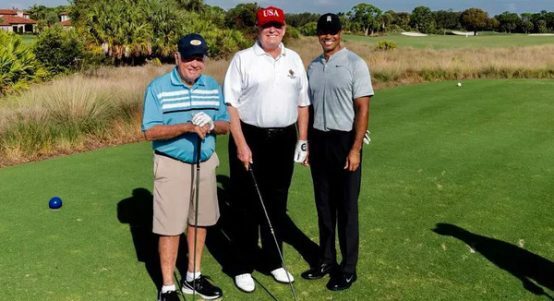 New back, new swing but is it the old Tiger? I don’t see him winning any more majors. I think father time will catch up on him. The next wave of talent is fearless and that slight edge that he once had is no more. They are excited to beat him rather than in fear. Big difference. 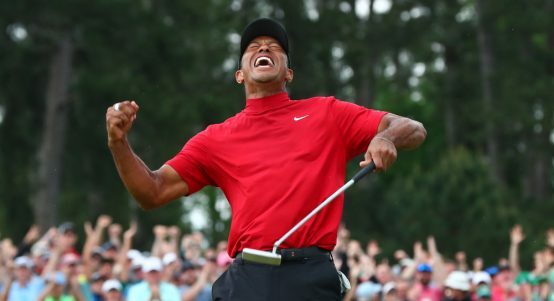 Having said that, it is wonderful to see him back and there is still plenty more to come from Tiger. 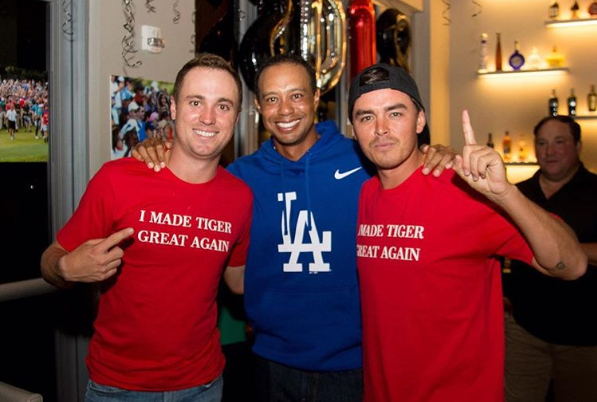 But I think he will stick on 14 majors. 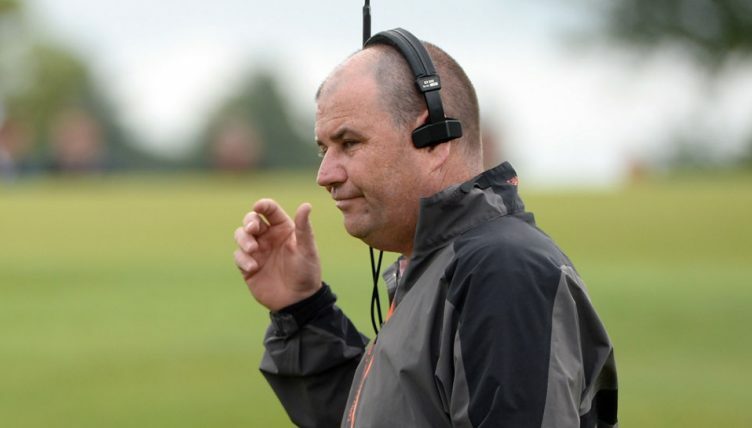 Golf365: Westwood, Tiger, Matt Kuchar…. these 40-year-olds can still win. Tempted to give the Tour another crack Gary?! GM: We will see more from the 40-plus guys as the buzz of trying to beat the kids will keep them fresh. But I see the dominance coming from the younger guys. Me? No, that train has passed. I love the other side of the game now. Plus I tell my kids that I was great. Don’t want to shatter that illusion! Golf365: Did Sergio do anything wrong last week? Perhaps a little cautious on the par 5s on Sunday? Or was it just Westwood’s time again? GM: No, Lee won it. It is a tough track and Sergio did nothing wrong really, just got unlucky. 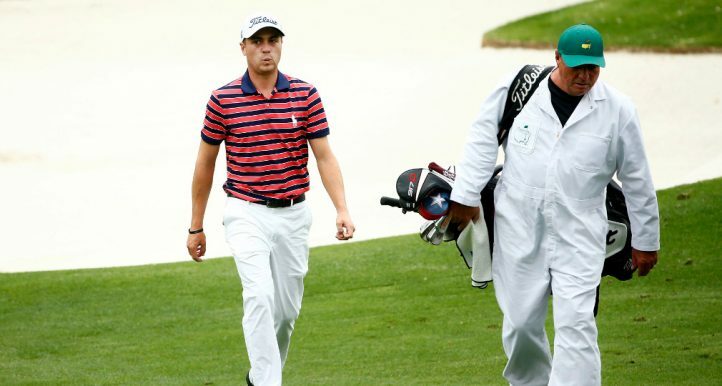 He had the stress of leading all week and then Lee snuck up on him. That’s golf. 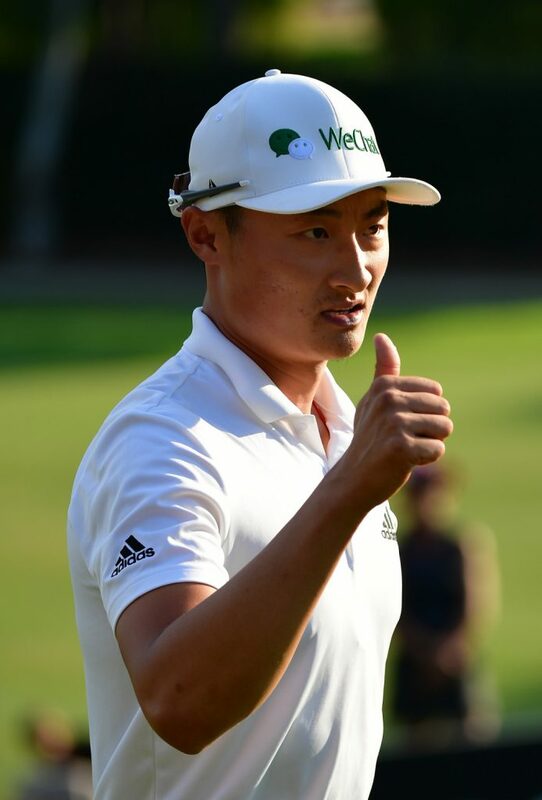 Golf365: HaoTong Li produced a storming finish to take T5 in the Nedbank and now has five top 11 finishes in a row. How high do you think he can climb in the next few years (currently 41st in OWGR)? GM: Even higher! Love his swing and attitude. I hope Turkey (play-off loss) doesn’t spook him because it shouldn’t, just one of those things. I would love to see him still focus on Europe and become a serial winner. 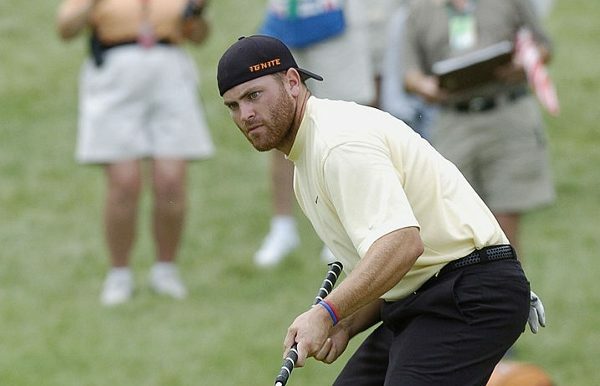 Too often guys have a big year and run to the PGA Tour and then it has to start all over again. Plus from a selfish European viewpoint, it is great to have him here. But easily a top 25 player for many years. 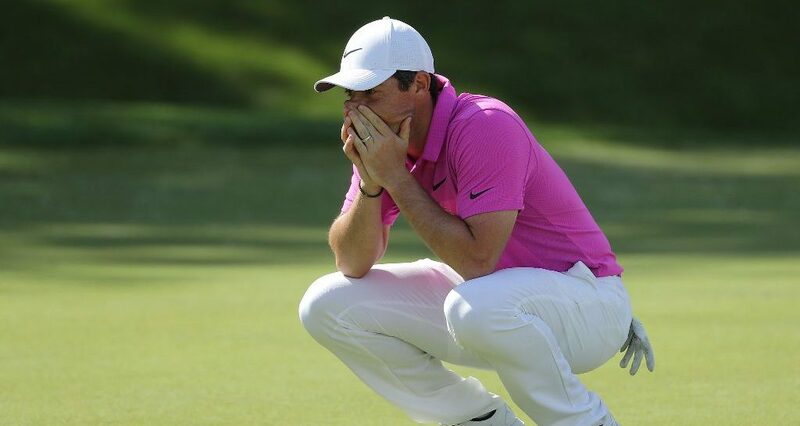 Golf365: What’s wrong with Rory McIlroy at the moment? Does he need a break or is this just one of his dips that we’ve seen in the past? Do you think he can get back to World No.1? 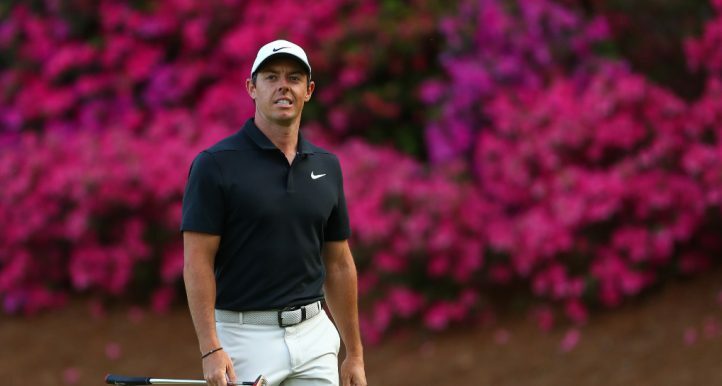 GM: Rory is tough to watch at the moment because we all know what he is capable of producing. But time never waited for talent and he needs to convince himself again that he has the X factor. But his biggest enemy is desire. If he wants to be great he needs to be incredibly selfish with his life and I don’t see it. Rory is a super nice guy. It is hard for him to be the cold-faced assassin. But sometimes you have to be. It will be very interesting how the next five years play out for him. Hopefully, a family will come along but that will again challenge the selfish sportsman so an interesting watch with Rory. 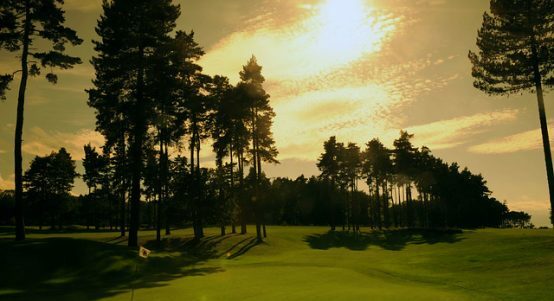 Golf365: We’ve also got Q-School going at the moment. You came through it once and also won Asian Tour Q-School. How nerve-racking is it and what’s the biggest hard-luck story you ever came across? GM: Tour school is brutal. I wouldn’t wish it on anyone. For the younger kids coming through it is easier as they don’t really know what they are playing for. But for seasoned guys going back, it is just awful. The week from hell. Tom Murray is pretty hard to beat this week. Poor guy. 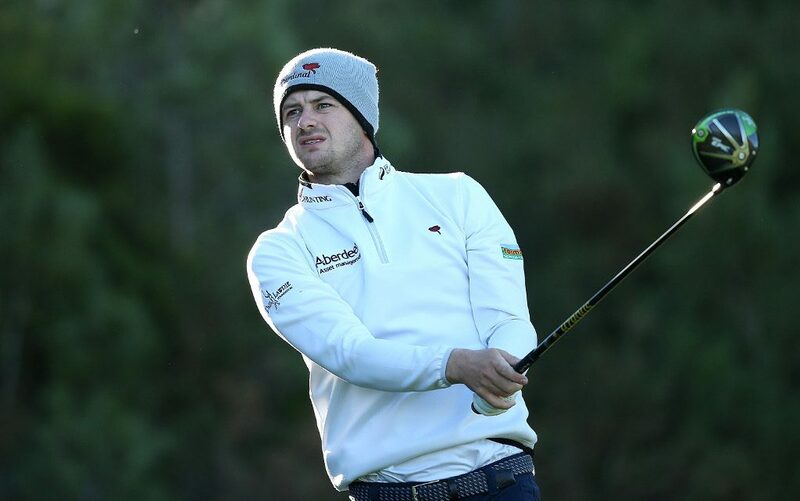 Murray missed out on an automatic card by 604 Euro and then opened 66-70 at this week’s Q-School before being disqualified for signing an incorrect scorecard. 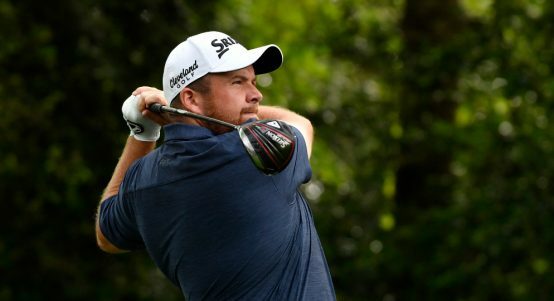 Golf365: Looking at the Challenge Tour and this year’s Q-School, is there anyone you think could become a big star in the next couple of years? GM: Ari Arnaus. The young Irish guys on the Challenge Tour think he is the next big thing. Powerful Jon Rahm-type player. Hopefully the Scottish guys will push one another along. It is about time we had a new star from Scotland emerge. Paul Lawrie has given back so much to the game there. My last ever Challenge Tour tournament was the Hydro and I played with David Law, smashing young player that has earned his stripes, delighted to see him get his card. 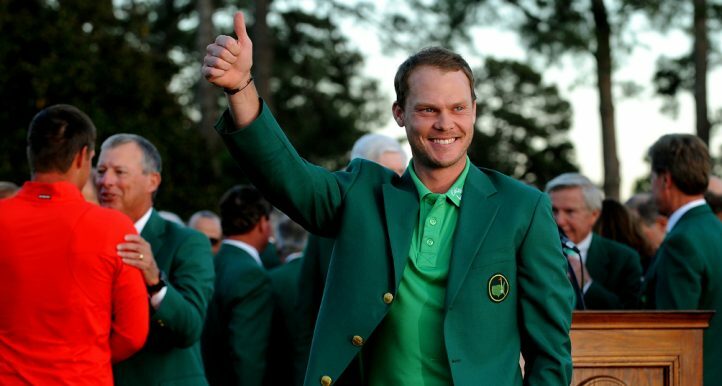 Golf365: You’re a man who likes a bet. Give us your tips for this week’s big showdown in Dubai? GM: Ross Fisher and Tyrrell Hatton are my picks this week and Chris Paisley a good outside each-way punt. 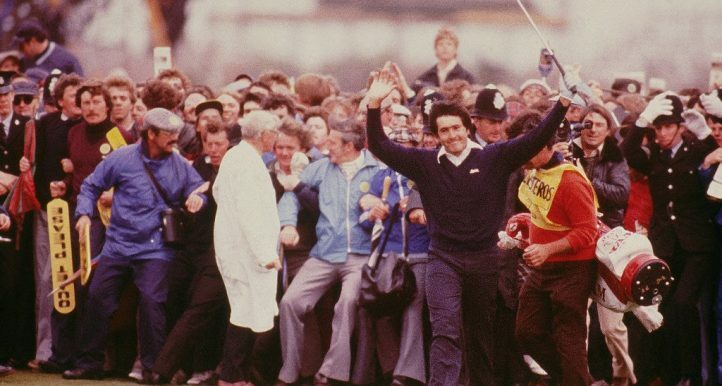 Golf365: Looking ahead to the 2019 majors, the Open heads to Royal Portrush. What skills do you need to do well there and who’s your idea of the best bet? GM: It is a major so that just adds to the pressure. Mother nature will determine a lot on the week. But Portrush is a fab links that will require a really good driver, not overly long, just straight and brave. Francesco Molinari will enjoy that course to defend on. But for Rory, it will be gravy for him to go back there. He shot 61 as a 15-year-old. Dream scenario. 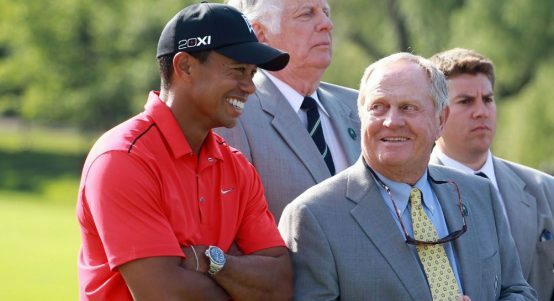 Golf365: And how about the other three majors. 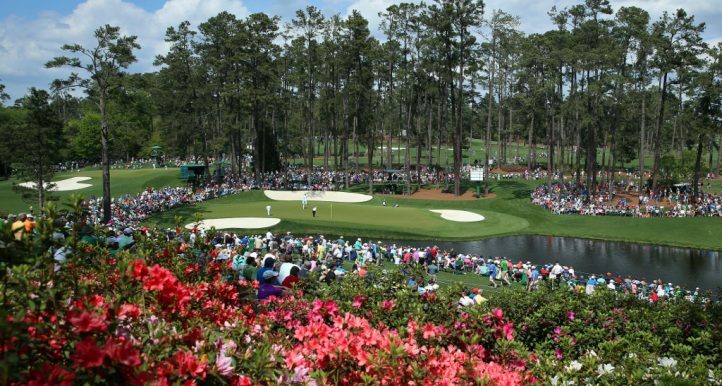 The Masters, US Open (Pebble Beach) and USPGA (Bethpage Black)? GM: Masters: Brooks Koepka. 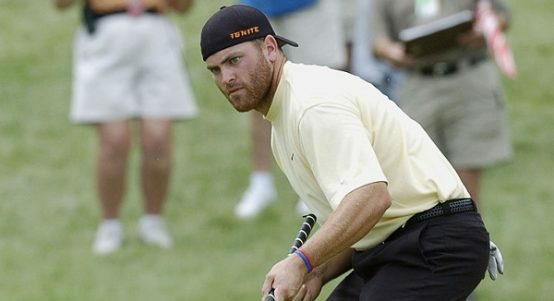 US Open: Dustin Johnson. USPGA: Rory.